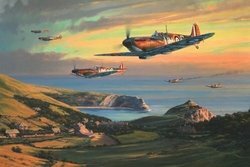 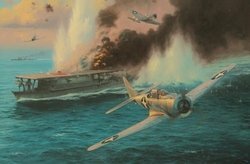 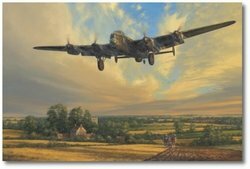 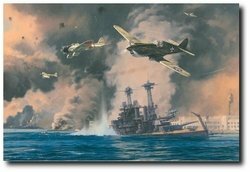 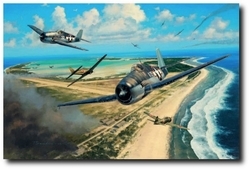 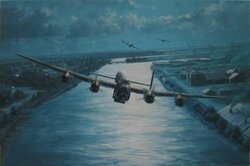 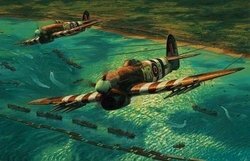 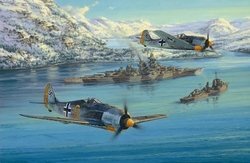 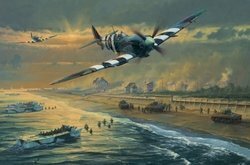 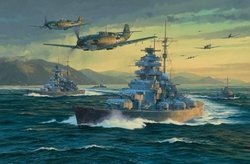 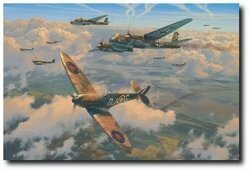 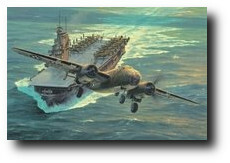 Anthony Saunders must be one of the most outstanding naval and aviation artists around today. 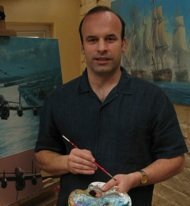 He has extraordinary skill in portraying scenes of aerial combat that took place before he was born. 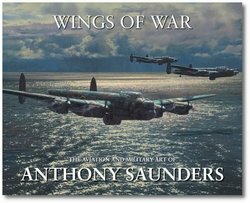 Although in his own words Anthony prefers the artistic side of painting war aircraft rather than the historic side, he will spend many hours researching a subject, making sure that it is technically correct in every detail before applying any oil to canvas. 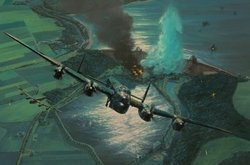 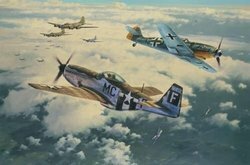 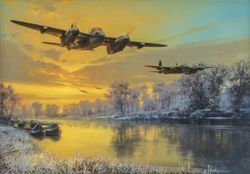 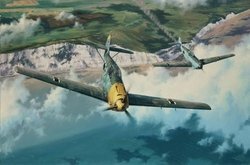 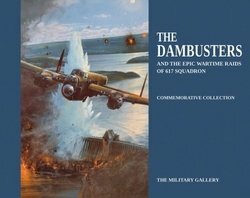 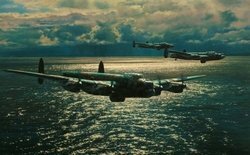 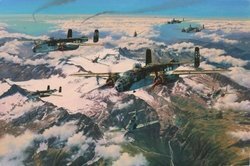 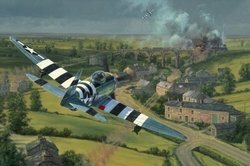 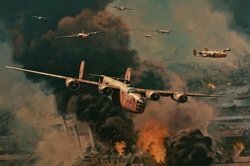 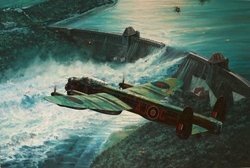 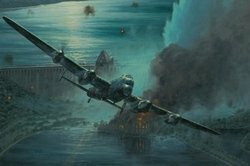 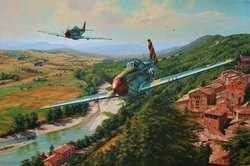 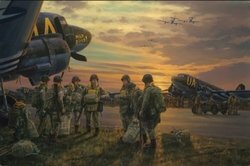 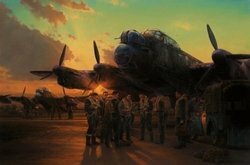 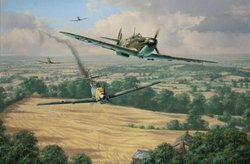 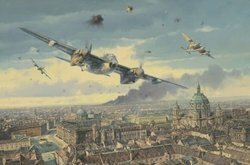 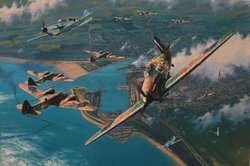 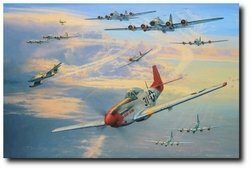 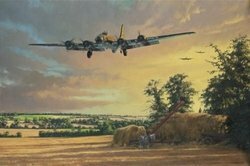 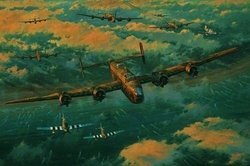 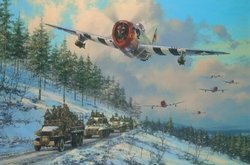 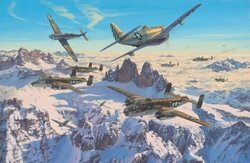 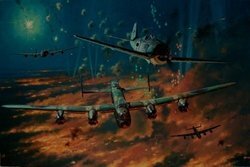 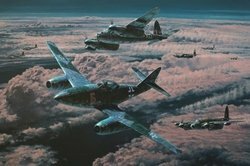 The results of this technical and artistic skill are easy to see in his paintings; breathtaking skyscapes graced with the machines of aerial warfare beautifully brought to life with the rich colour that is unique to oil paint. 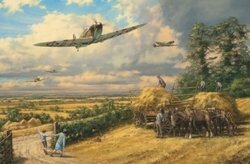 With this skill it is hardly surprising that Anthony also paints many subjects other than aviation; scenes from Crimea and Waterloo are a particular favourite. 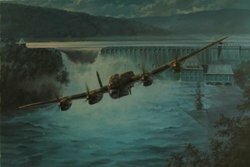 He is equally at home with landscapes and portraits.